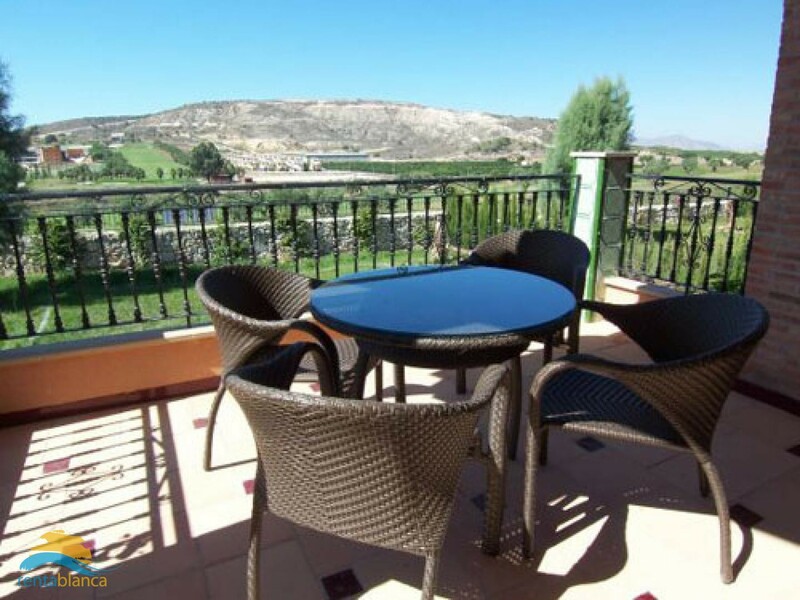 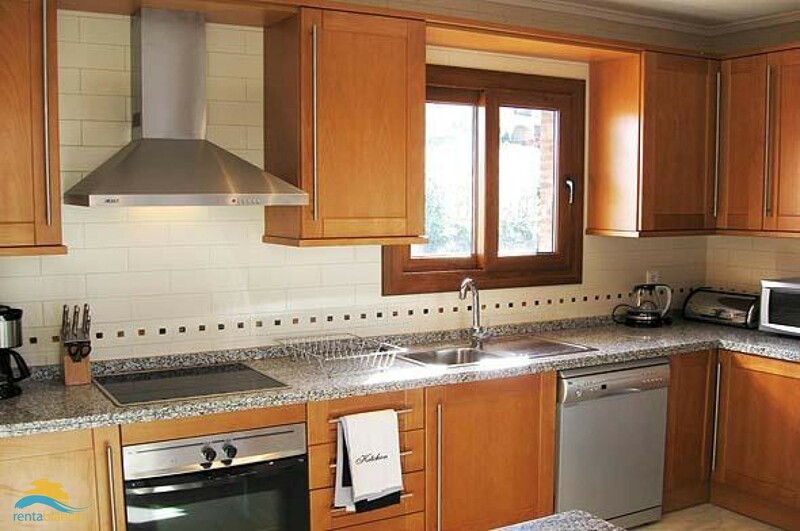 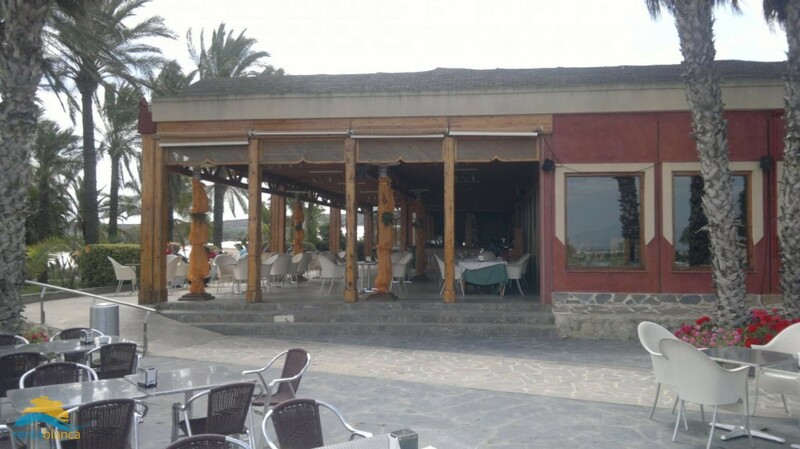 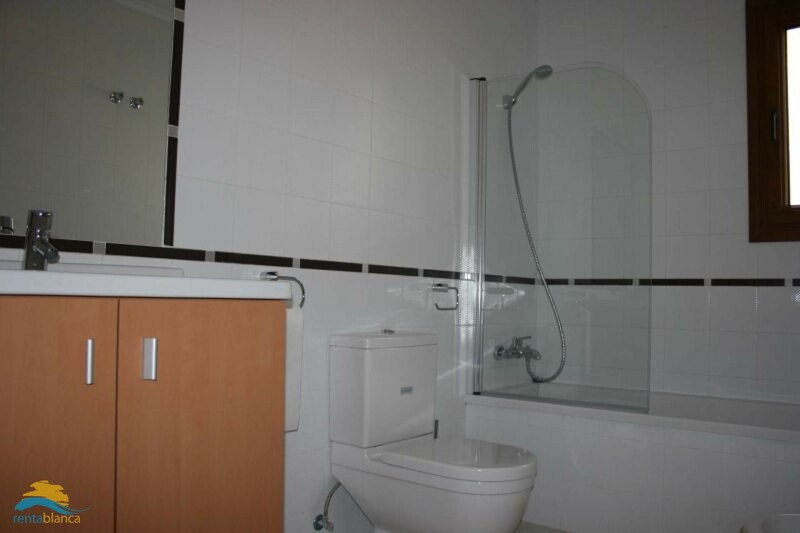 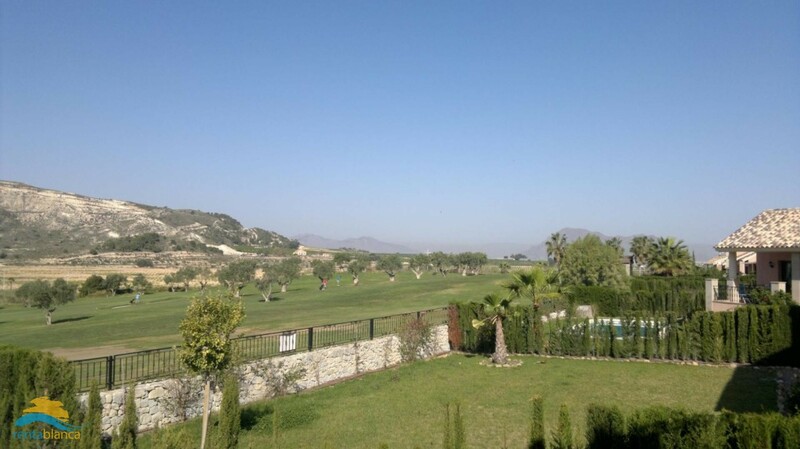 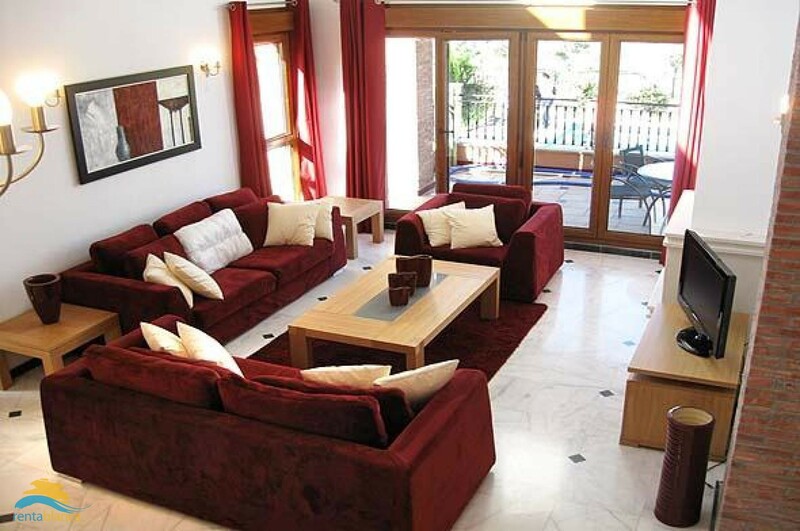 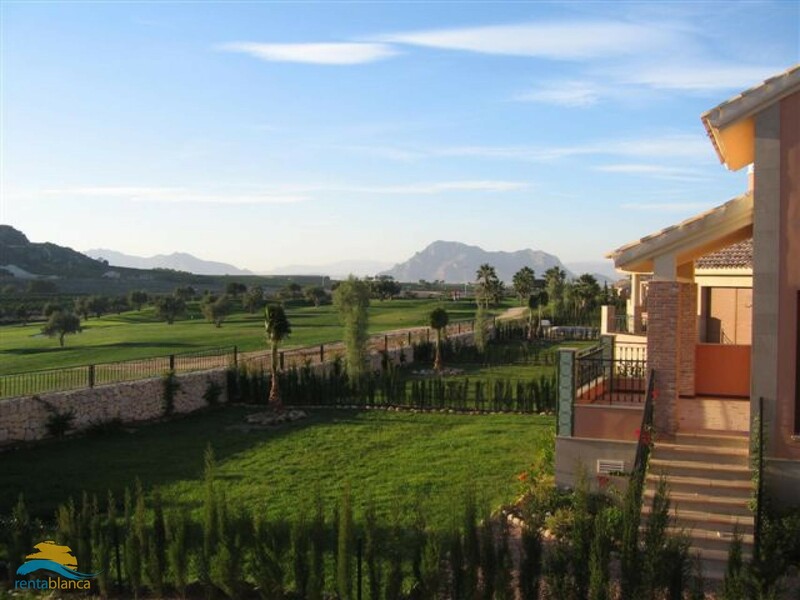 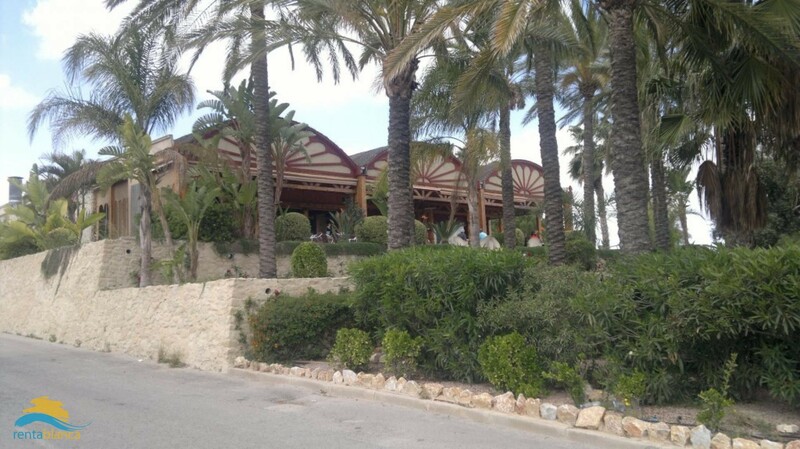 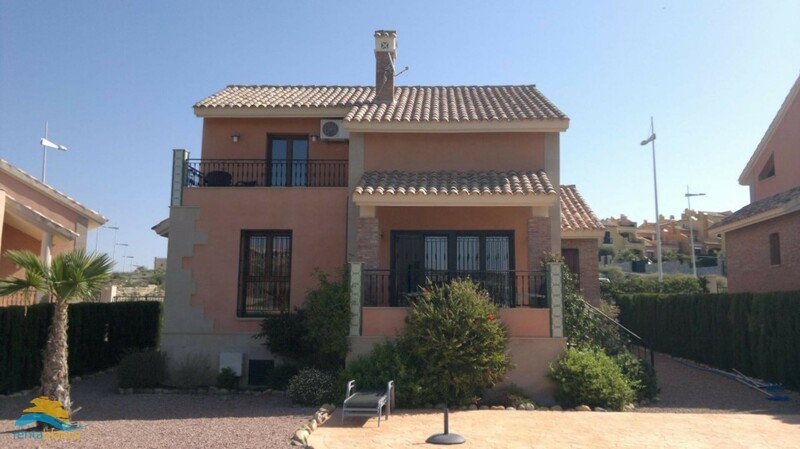 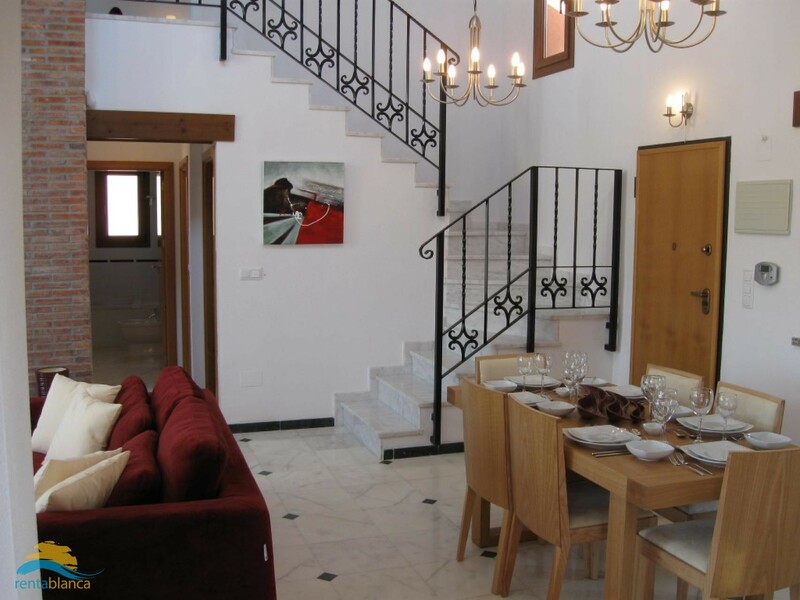 Villa for rent for maximum 6 people, situated in Algorfa, Costa Blanca, Spain. 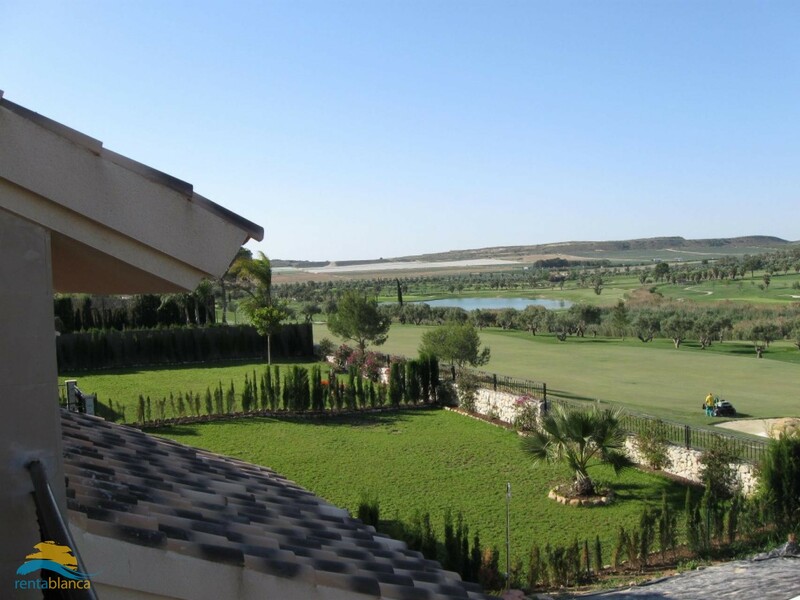 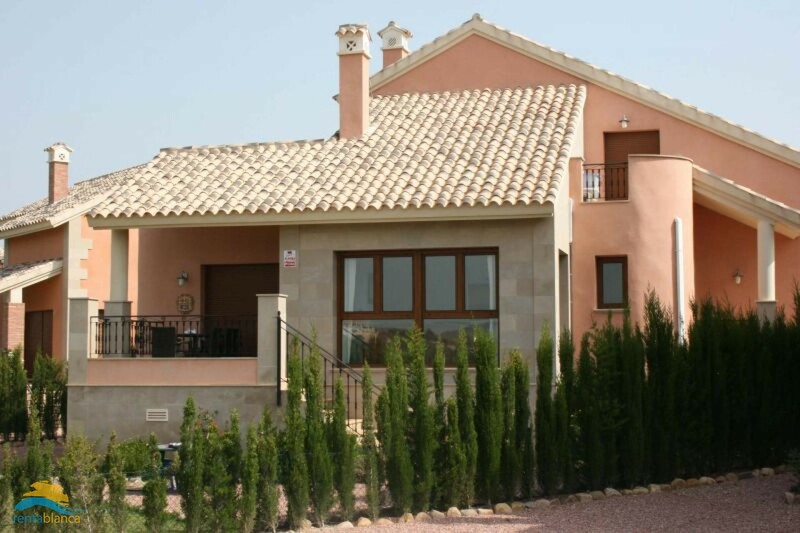 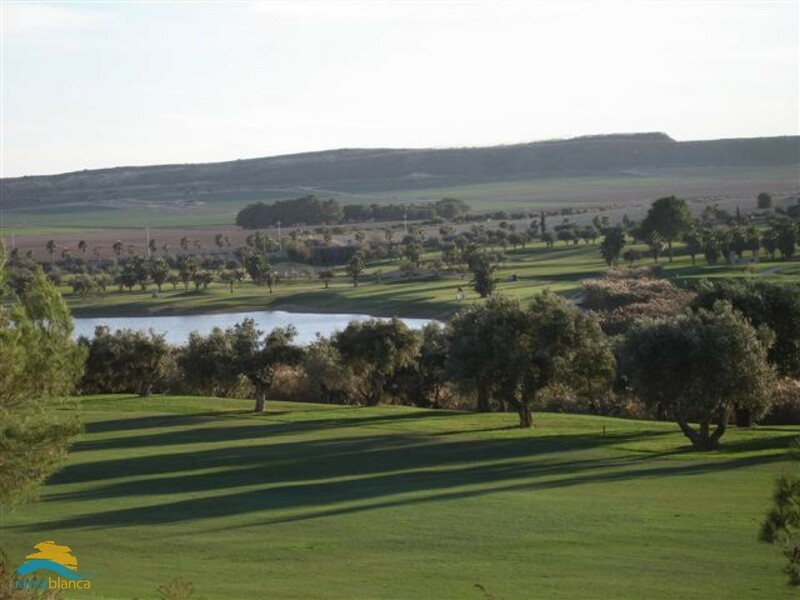 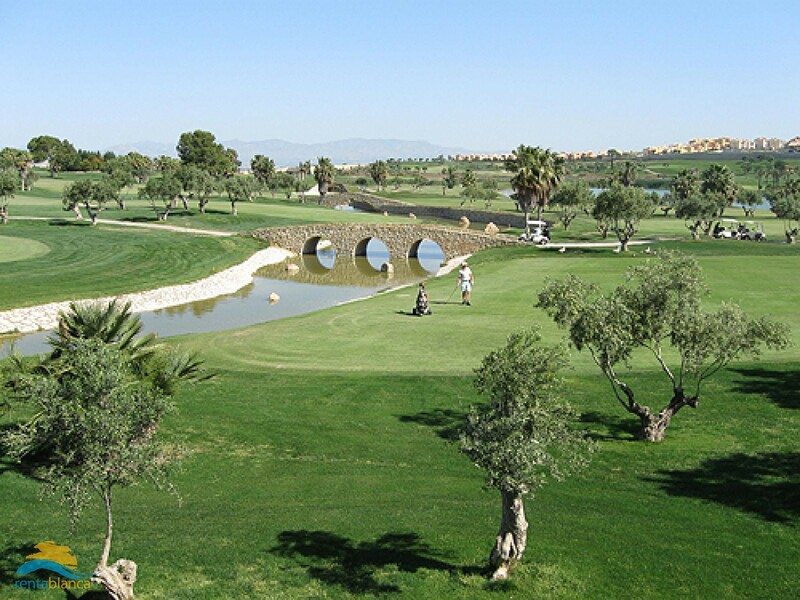 Well equipped, luxurious holiday house of 135 m2 constructed surface, situated in the nice urbanisation La Finca, beside the golf club La Finca, Algorfa. 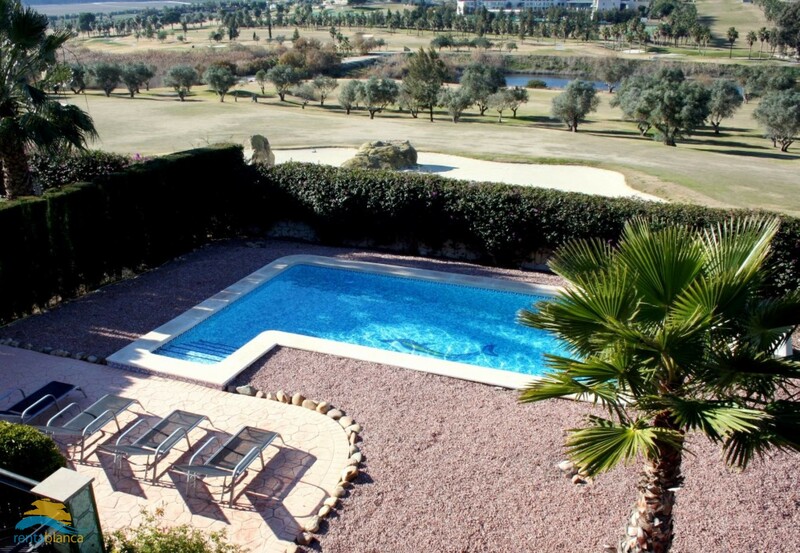 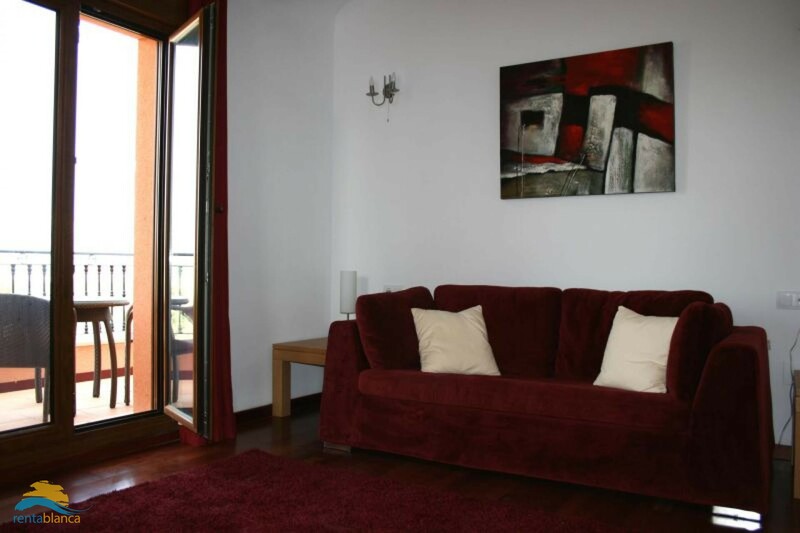 The house consists of 2 floors and offers a private pool, as well as beautiful views to the golf course and the surroundings. 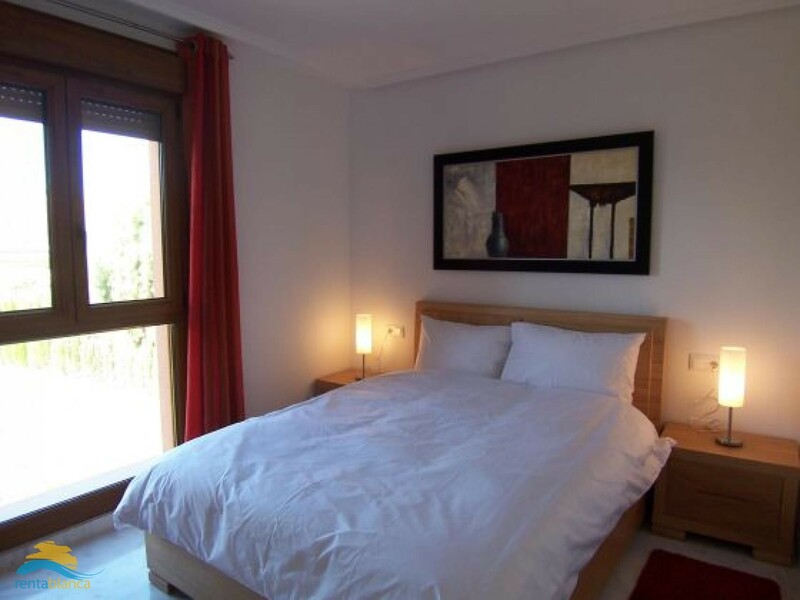 Air conditioning in all rooms!